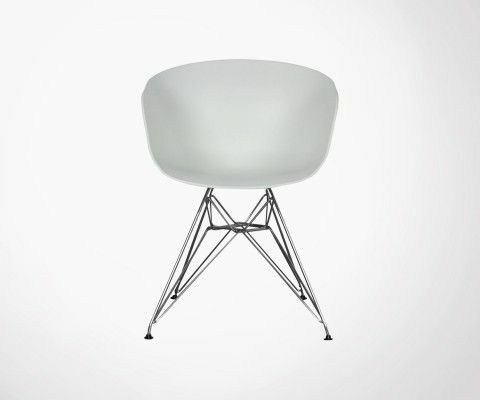 Designed in the 40's, time along with simple design has made a sleek and stylish icon of this chair that is still very relevant today. Chaise style scandinave de haute qualité. Livraison rapide. 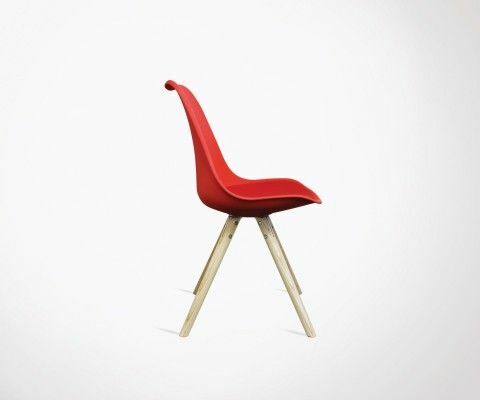 Style Charles Eames.